Original Narrative: The Dover Police Department is investigating an armed bank robbery of the Citizens Bank branch located at 8 West Loockerman Street. The robbery occurred at approximately 3:35PM. The suspect fled northbound on foot in the State Street Alley and is believed to have proceeded westbound towards the downtown area. The suspect did display a handgun at the time of the robbery and fled with an undisclosed amount of currency. An image of the suspect is below. 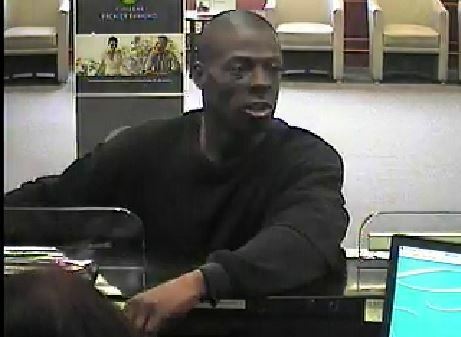 Update: Further investigation by the Dover Police Department’s Criminal Investigations Unit has led to the bank robbery suspect being identified as Mark T. Jones. Jones currently has a warrant on file for Robbery 1st Degree and Possession of a Firearm During Commission of a Felony. Jones should be considered armed and dangerous. Mark Jones is a 35 year old black male, who’s last know address is 46 South Queen Street, Dover, DE. Attempts to contact Jones at that address have been unsuccessful at this time. 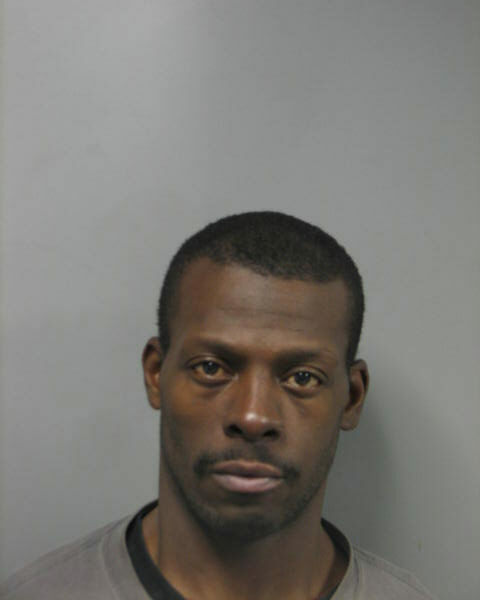 Persons with information about the robbery or the whereabouts of Mark Jones are asked to contact the Dover Police Department immediately by calling 911 or 302-736-7111.